to superior workmanship and customer service. 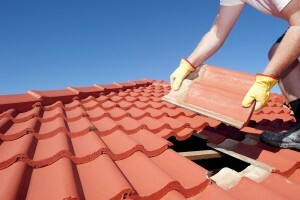 We provide more than just repair and re-roof services. 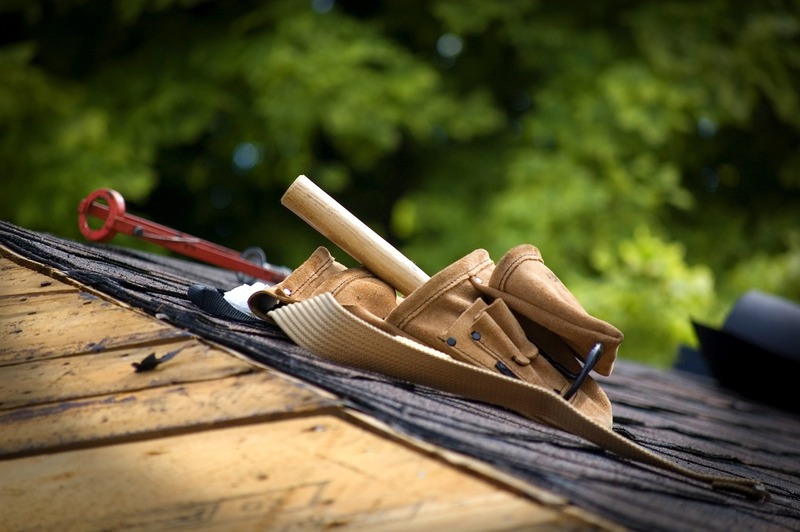 Your roof is the most important part of your home, so leave it to someone you can trust. 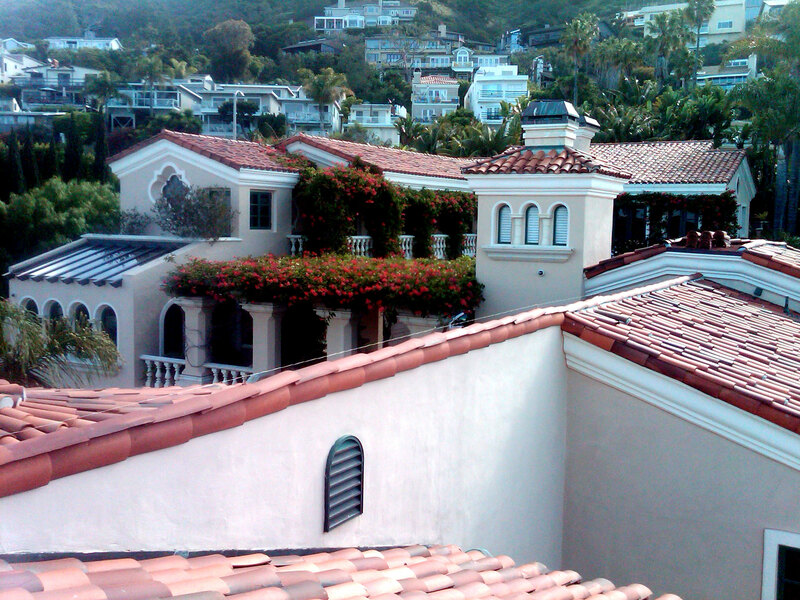 Remember, Capistrano Roofing Inc. is a licensed and insured California roofing company operating in Orange County. We are committed to quality workmanship. We guarantee our work and prove it with one of the longest warranties available today. Whether you’re missing one tile, a shingle, repairing a leak, or in need of an entire new roof, no job is too big or too small. Leaky roofs can mean that water is entering your home or business. 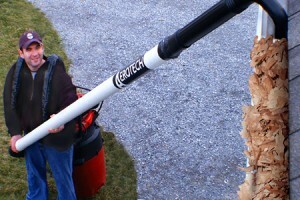 Water can cause mold and permanent damage to your home or business. Preventive maintenance can minimize costly damage repairs in the future at an affordable price. We install only quality roofing materials. We are certified with many leading roof tile manufacturers such as GAF, Entegra, Boral, CertainTeed and more! The roof on your property is one of the most critical lines of defense against the elements and proper maintenance can save you money. A visit with us can put you on the right track to choosing the right roof for your home. Make sure water is flowing freely away from your home’s foundation. A regularly scheduled gutter cleaning protects your home’s value by preventing drywall damage, roof and basement leaks and water damage to soffits and fascia. Had my wood shake removed and re-roofed with Auburn tile. The owner, Drew Campbell, brought us color samples and performed a mock-up to see what would contrast with our house. Going the extra mile helped make our decision which contractor to use. Capistrano Roofing is as professional as you can get. Couldn't be more pleased! Had a leak finally fixed by somebody that knew what they were doing. It's been over 2 years now and not a drop of water in my garage. Need a new roof in a few years. Know who to use in the future. Great job! Very impressed with their workmanship! We installed a new roof (Auburn Tile) and it looks fantastic! We also had our gutters replaced with new fascia primed and painted. CRI not just a one dimensional roofing company. Thank you for the beautiful roof! Called Capistrano Roofing at 6AM when a heavy downpour had water pouring into my living room. Their quick response to my emergency was incredible! They pinpointed the problem and by 8AM the leak was stopped preventing further damage. After the rain subsided, they fixed the problem permanently. Probably saved thousands of dollars in restoration fees if not attended to A.S.A.P. Thanks for the prompt service! Decided it was time for a new roof. Replaced the wood shake with a GAF dimensional shingle (Grand Sequoia). The price and contractor was right. The owner is my son! Very happy! I had a tree fall onto my roof from the recent wind and rain storm. I called Drew from Capistrano roofing and he was quick to respond with getting me an estimate and repair in less than a few days. He was great to work with, dependable, and affordable. I would highly recommend Capistrano Roofing and use them again for any roofing issue that arises! We were very impressed with this roofing company. They did a great job! They fixed our leaking roof in a timely manner at a fair price. Their customer service was outstanding, they even called to make sure we were happy with the roof and didn't have any problems after the following rain storm. I would highly recommend them to anyone! I called seven roofing contractors in south Orange County in order to get a leak repaired knowing that rain was on the way. Drew Campbell not only called back right away, but also sent a man out to repair the roof the same day, and for a very reasonable price. Great company, Thank you Capistrano Roofing. When you are researching a company to hire in Southern California look no further than CapoRoofing. We are licensed, insured, and have over 20 years of roofing experience. Not only do we follow the best practices in the industry, but go beyond many of them. Our CapoRoofing Repair experts are highly skilled and have all undergone rigorous training. Protect your investment with a reliable roof. We provide FREE estimates. We service homes in and around San Juan Capistrano including: Dana Point, San Clemente, Rancho Mission Viejo, Laguna Niguel, Laguna Beach, Ladera Ranch, Aliso Viejo, Laguna Hills, Mission Viejo, Las Flores, Laguna Hills, Laguna Woods, Coto De Caza, Rancho Santa Margarita, Lake Forest, San Joaquin Hills, Irvine. Quality work demands quality product. At Capistrano Roofing we use only quality products from the best manufacturers. Founded in 2000 by Drew Campbell, after 5 years of prior experience in a large roofing company. 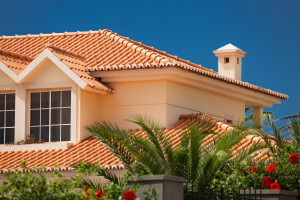 Capistrano roofing Inc. has been delivering quality service ever since.